“Really, we’re unqualified to be farmers,” Chrissie Zaerpoor confesses before she delves into the story behind Kookoolan Farms. She and her husband Koorosh have backgrounds in physics and engineering, which many would write off as unhelpful to the field of agriculture. But an intricate weaving of life experiences has led the couple to exactly where they are now. 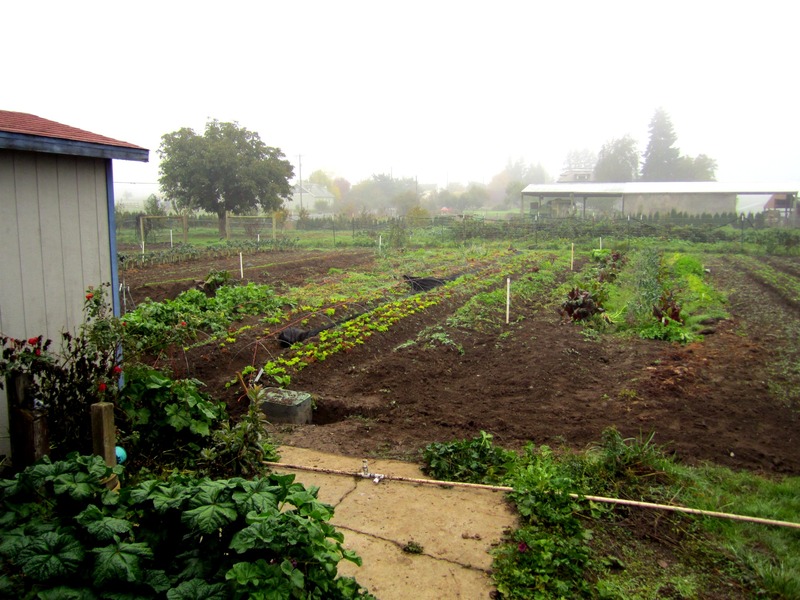 In the beginning, the Zaerpoors attempted to do almost everything on their 5-acre parcel of land. They quickly realized that raising beef steers, pigs, lambs, turkeys, chickens, and dairy cows all on a small piece of land was much like “having a football team and ballet dancers in the same spot”–it just doesn’t work. When choosing which farmers would be part of the “village” that is Kookoolan Farms, the Zaerpoors were highly selective. They wanted to be sure to choose those who would do the best job providing care for animals. Humane animal husbandry is extremely important to Chrissie. When she first became interested in food, her research showed her that there was a limit to the quality of products she could buy. Even when purchasing from the meat counter at high-end grocery stores, Chrissie was still dissatisfied with the level of transparency. Determined to provide complete transparency amidst a world of translucent and opaque meat operations, Chrissie has disclosed in full detail all of the humane and sustainable practices on the Kookoolan Farms website. While many farms are catching on to the idea of giving animals quality lives by pasture-raising them, there are still few farms that follow-up these efforts by humanely slaughtering the animals. At Kookoolan, the larger animals are pasture-killed. This means that a licensed mobile slaughtering service comes to the farm to harvest beef cattle and lambs so that they are never trucked to an uncomfortable new location. This keeps the stress levels at a minimum, which can actually make the meat taste better due to the lack of adrenaline and stress hormones usually found in conventionally slaughtered livestock. 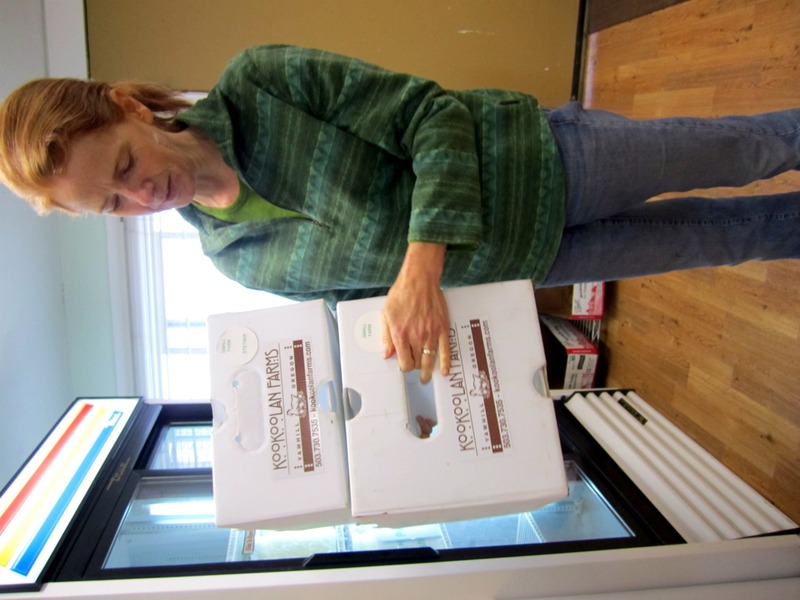 Chrissie personally oversees this process with the well-being of the animals and consumers at the forefront of her mind. 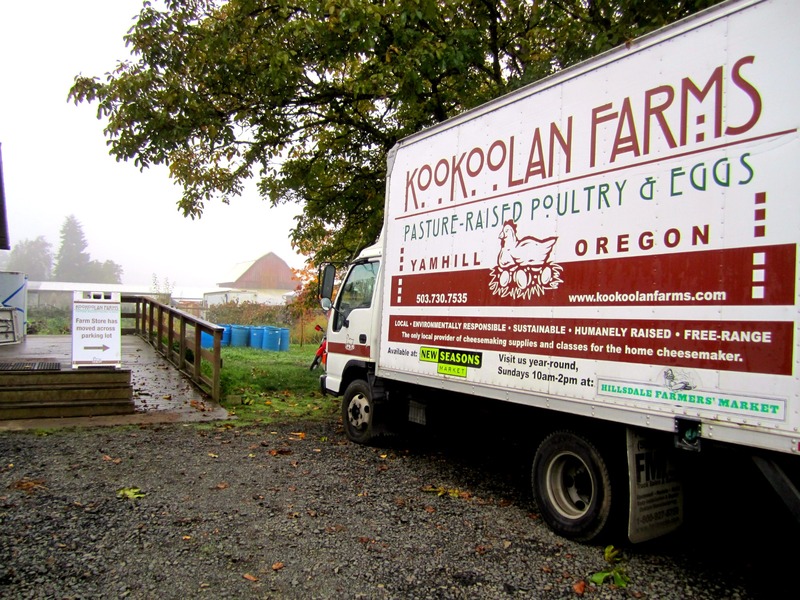 This attentive care and commitment to high quality food is exactly what makes Kookoolan Farms the success it is today, and they are continuing to grow. 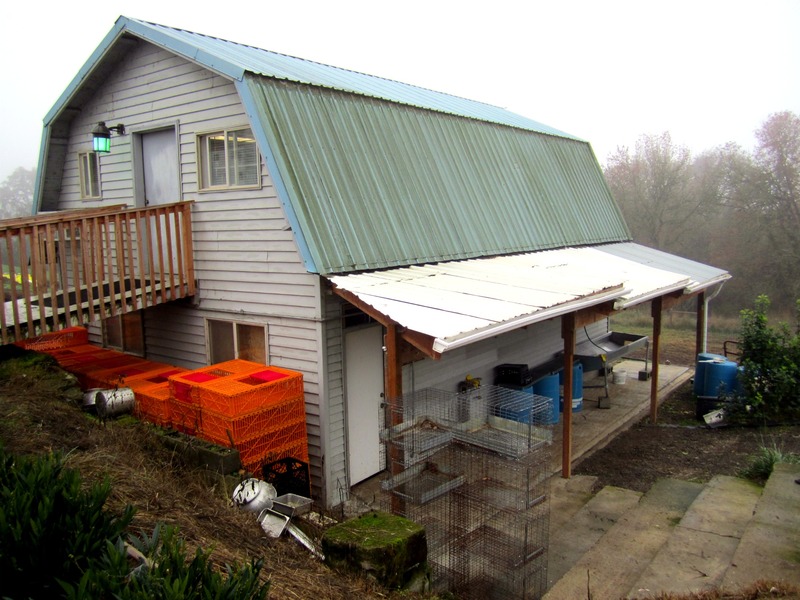 Chrissie and Koorosh currently host three dairy Jersey cows, a vegetable garden, chickens, a meadery, and cheesemaking classes on their property. Still convinced that the Zaerpoors are unqualified to be farmers? I don’t think so! This entry was posted in Food Warrior Interns, On the Farm and tagged Chrissie Zaerpoor, gina lorubbio, humane, kookoolan farms, Koorosh zaerpoor, Real Time Farms, sustainable. Bookmark the permalink.